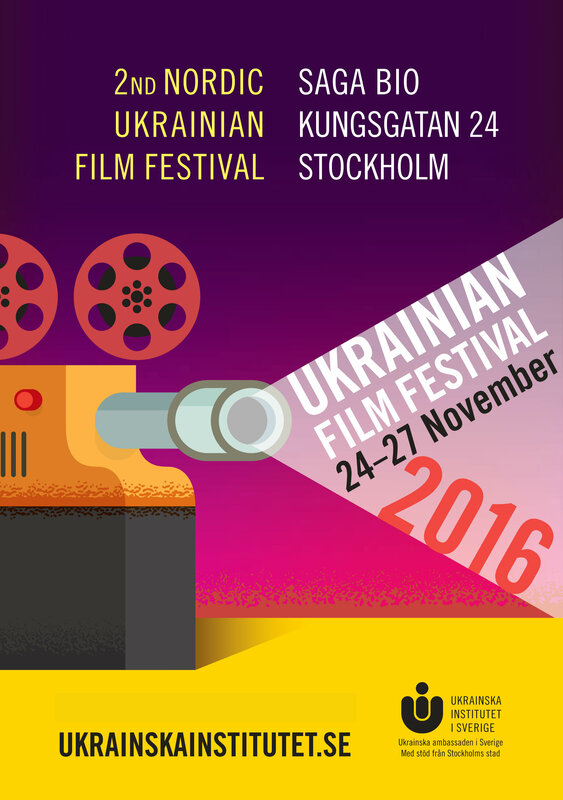 Nordic Ukrainian Film Festival is back for a third edition! Once again film enthusiasts have an exceptional opportunity to discover the latest gems of Ukrainian films. The films in this year’s program are all based on true stories with strong historical figures, some of them still alive today. 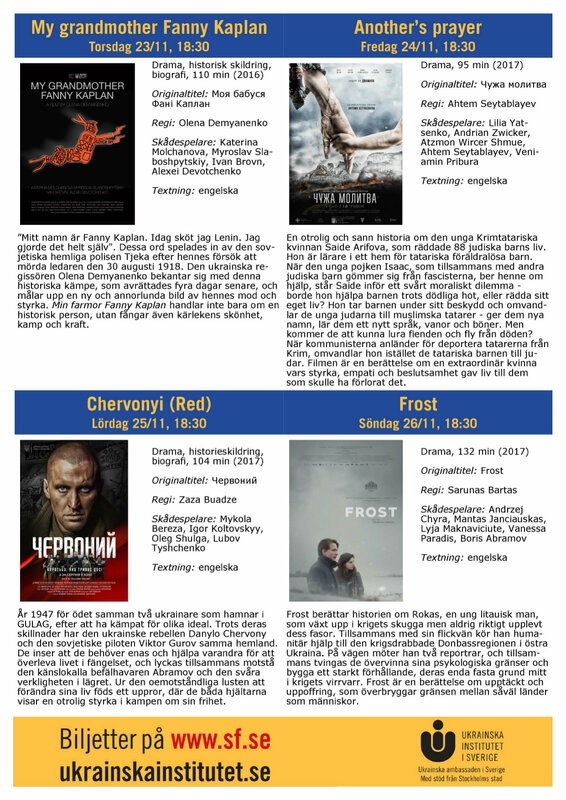 Do not miss this unique opportunity to see Ukrainian films that otherwise never reach our Nordic cinemas! 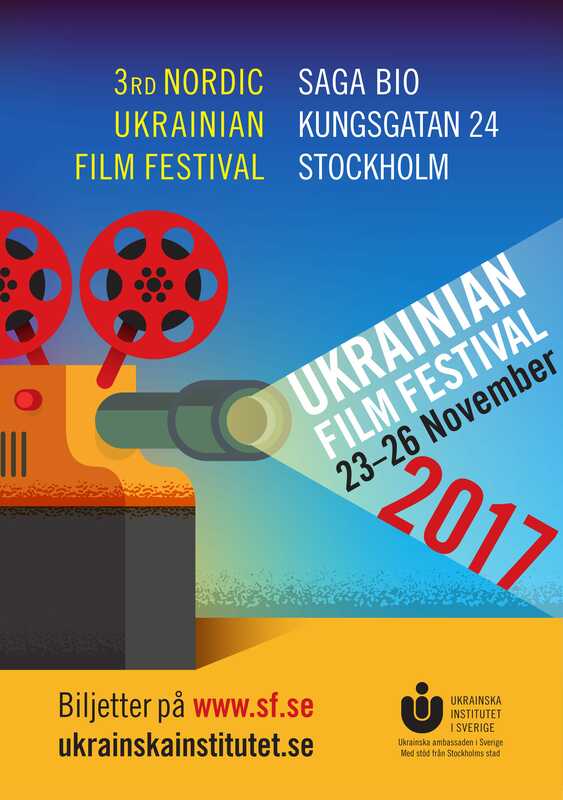 After last year’s success, Sweden’s film fanatics once again have an exceptional opportunity to discover the gems of Ukrainian Film during the Second Nordic Ukrainian Film Festival. 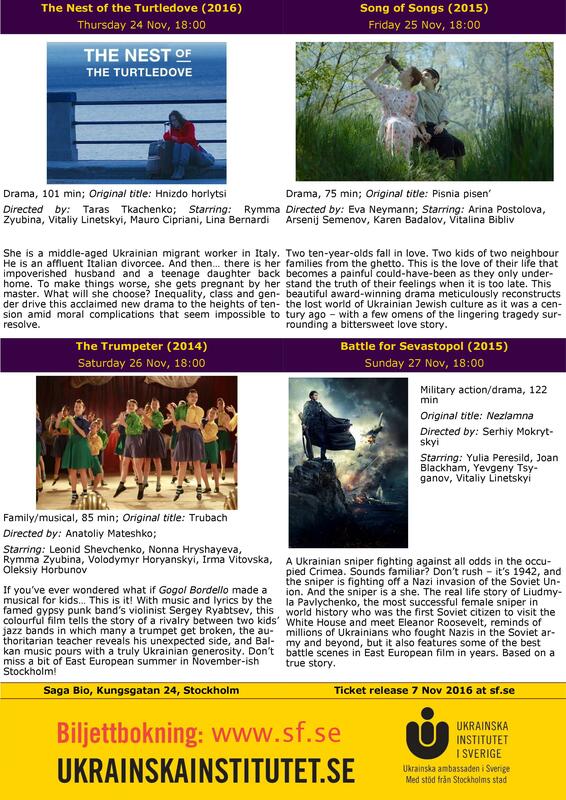 We will offer a selection of the most notable recent films with a glimpse of Ukrainian classics. The films represent a diverse spectrum of topics, ranging from historical stories to dramas and children’s musical. 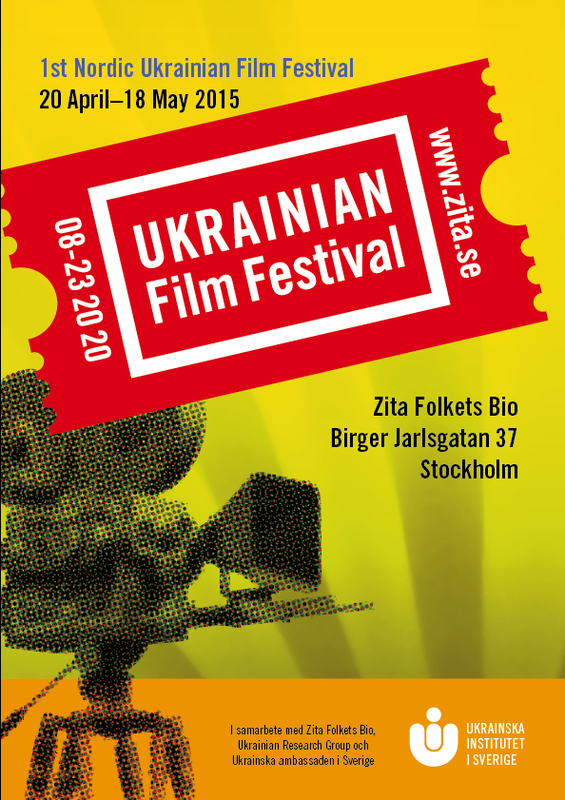 Do not miss this unique opportunity to see Ukrainian films that otherwise never reach our Nordic cinemas!